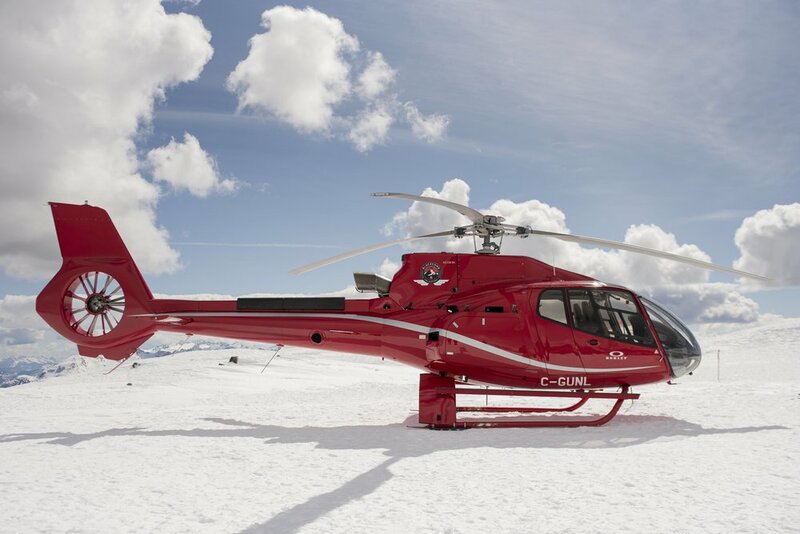 Blackcomb Helicopters has the requisite experience, knowledge and fleet diversity to help any company from concept to construction and maintenance. 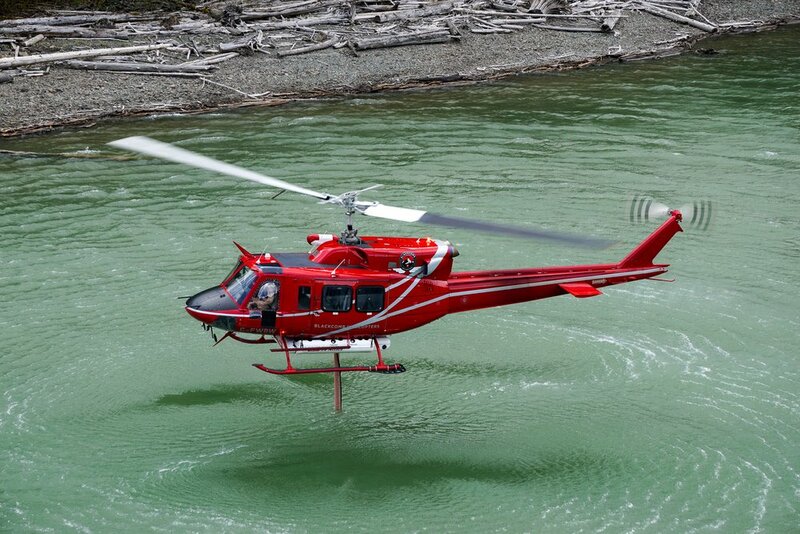 We have been operating twin engine helicopters since 2006 with over 11,000 hours logged. 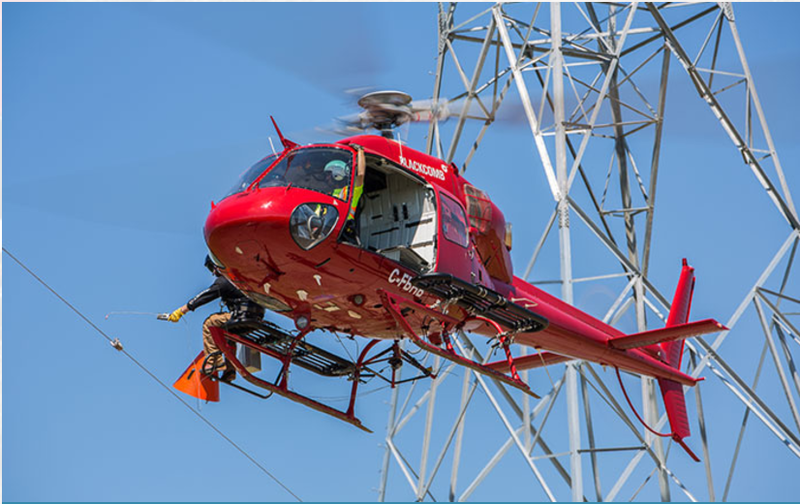 We're an industry expert in utility and power line support and have developed a highly skilled flight team who work exclusively on flying in the wire environment projects. 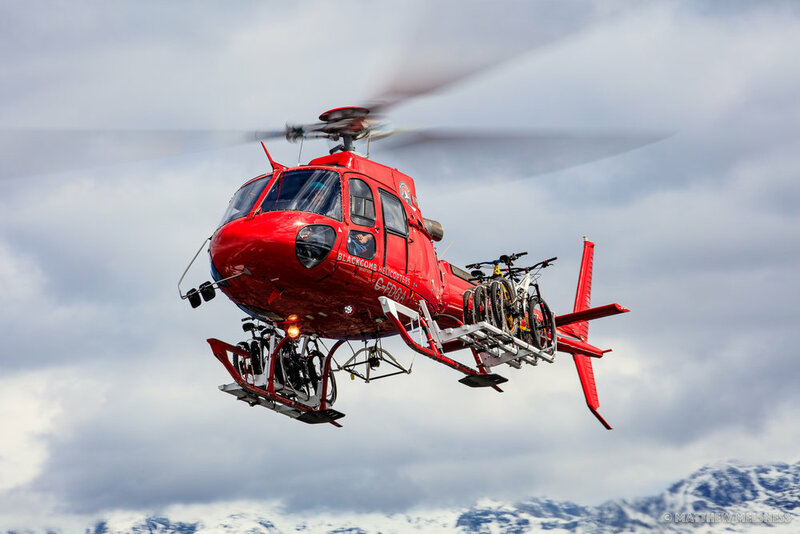 Audited and approved by the Aircraft Operations Department at BC Hydro, Blackcomb has been performing work for BC Hydro since 1989 and is the leading provider of helicopter services to BC Hydro in the province. 12 company’s pilots have attended Robert Feerst’s “Flying in the Wire Environment Course”, a course originally facilitated in BC by Blackcomb Helicopters who co-hosted the inaugural course with BC Hydro. Robert Feerst is President of Utilities/Aviation Specialists, a consulting firm specializing in wire-strike avoidance research for Transport Canada and the Federal Aviation Administration (“FAA”). We also have pilots have collectively performed over 53,000 hours of hydro-approved operations since 1989.